Cybercrime damages are predicted to cost the world $6 trillion annually by 2021. Not only that, 39% of all current cyber threats are undetected by traditional security tools. 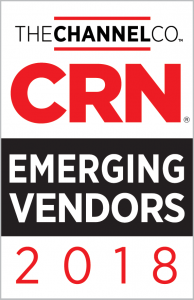 We Deliver Intelligence-Driven Threat Management! Today’s businesses are at a cross roads. We’re in the era of the Dark Web and sophisticated cyber attacks that can evade network defenses, adapt and even disguise their behavior as normal activity. Adversaries can also ‘play dead’ for months to run sustained, long-term operational efforts against targets. The choice is clear. It’s either proactively hunt and destroy cyber attacks or fall prey to them. At Mantix4, we turn the hunted into the hunter. Mantix4’s M4 Cyber Threat Hunting Platform accelerates the hunt and actively defends against cyber threats. 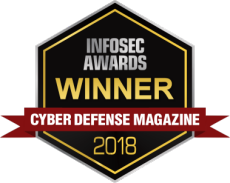 The one-of- a-kind platform meshes critical human intuition and analysis with advanced machine learning to proactively and persistently analyze, hunt, disrupt and neutralize the most dangerous cyber threats. Mantix4 offers the industry-leading platform that enables cyber threat hunting. 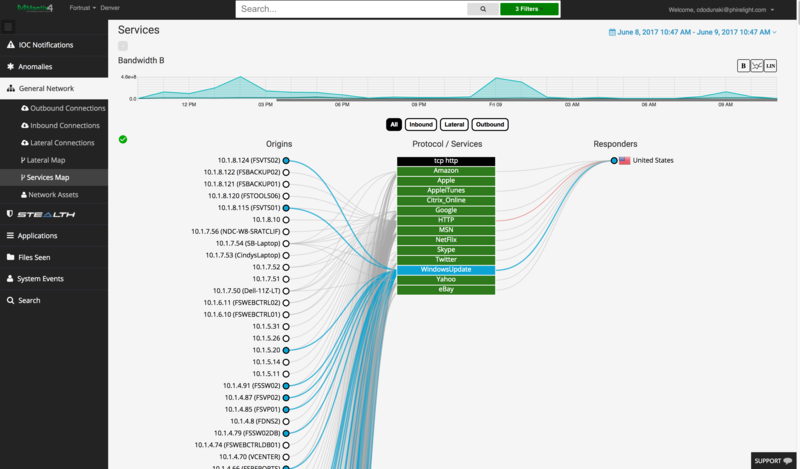 Effective cyber threat hunting and network environment analysis. The M4 Cyber Threating Hunting Platform centers on a combination of human-driven process and machine-powered analytics. M4 Cyber Threat Hunting Platform enables enterprises to proactively and forensically identify, visualize and disrupt would-be attackers. M4 Cyber Threat Hunting Platform goes beyond active defense and employs offensive maneuvers and advanced counter measures. Learn why Gartner identifies cyber threat hunting as one of the key functions of an Intelligence-Driven Security Operations Centers (ISOCs). 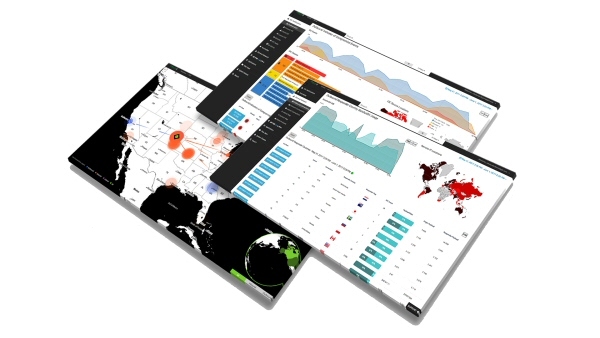 M4 Cyber Threat Hunting Platform uses an agentless technology that blends human insight and the best of Network Traffic Analysis and scanning technologies available to provide an unparalleled visibility and context around vulnerabilities. 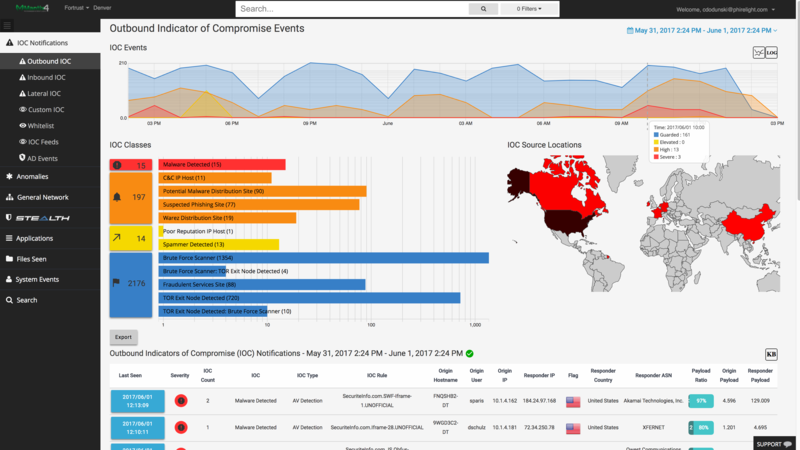 M4 Cyber Threat Hunting Platform continually gathers massive amounts of threat intelligence from internal and external sources, and flags irregularities in the IT environment. Steered by human intuition and analysis. © 2019 Mantix4 | Proactive Cyber Intelligence.